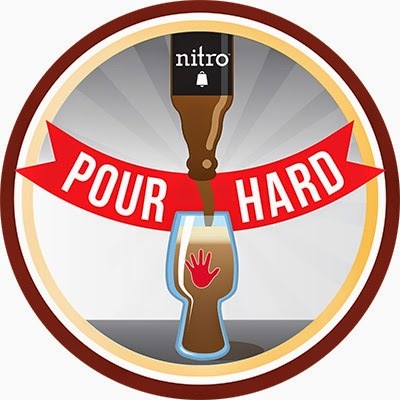 I was able to get both badges on one untappd check-in. We tweeted back and forth for awhile, but the gist of the conversion was that ... as it turns out .... my Brewing Gnomes, Gnasty and Gnaughty have fans. 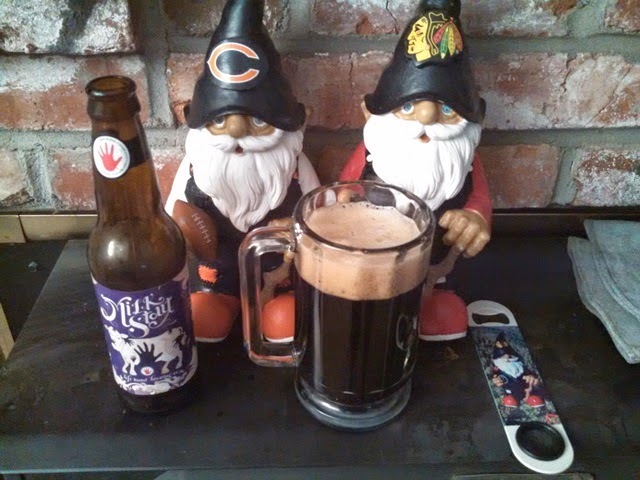 As my Brewing Gnomes have fans, I thought it appropriate that I should come up with a #HashTag for them. For what it is worth ... this weekend I will be brewing Gnaughty Gnome English Coffee Stout. Gnaughty was kind enough to help me come up with the recipe. 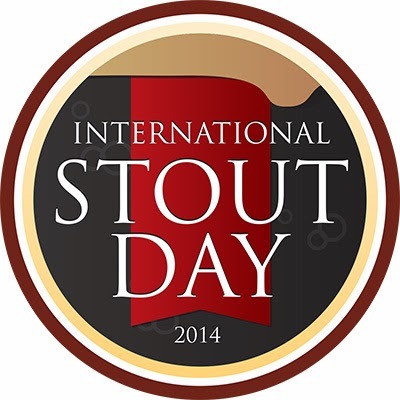 It is about over, but never-the-less, I wish you a merry International Stout Day. 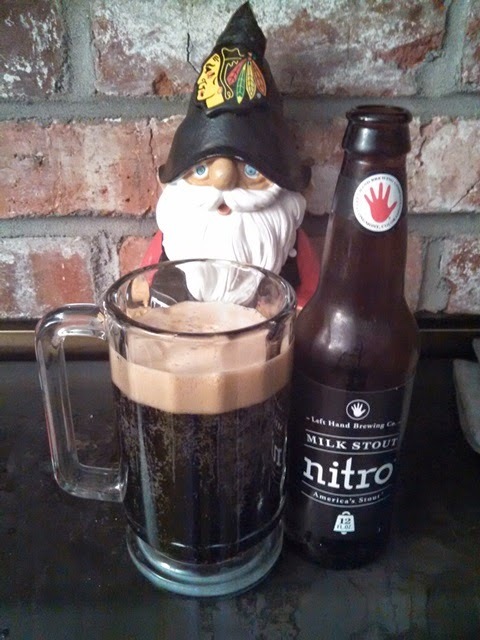 If you wish to follow the adventures of the SheppyBrew Gnomes, bookmark this link: Sheppy's Blog: #GnomesLikeBeer. And / or look at the twitter hash tag: #GnomesLikeBeer. And/ or "like" SheppyBrew Brewery's Facebook page.